Arts and Crafts is an enduring style that honors the tradition of fine craftsmanship and attention to detail. The piece pays homage to this timeless style, which is typified by straight lines forming squares and rectangles, along with the use of natural materials, oak, and iron. 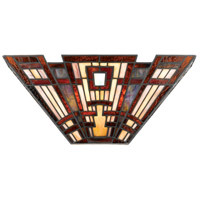 A great way to light up a kitchen island or a pool table with style.